This Guide has been developed by ISOTECH Ltd Environmental Research and Consultancy within the MARLISCO ‘MARine Litter in Europe Seas: Social AwarenesS and CO-Responsibility’ project. MIO-ECSDE with the support of UNEP/MAP through the EcAp-MED project co-funded by the EU and the Mediterranean Trust Fund of the UNEP/MAP Barcelona Convention undertook the task to adapt and translate the Guide into Arabic. The translation of the Guide was made by MIO-ECSDE founding member, the Arab Network for Environment and Development (RAED). The Guide has been developed to provide an overview of the types of activities that different stakeholders can implement to reduce marine litter. The Guide does not aim to reinvent the wheel! 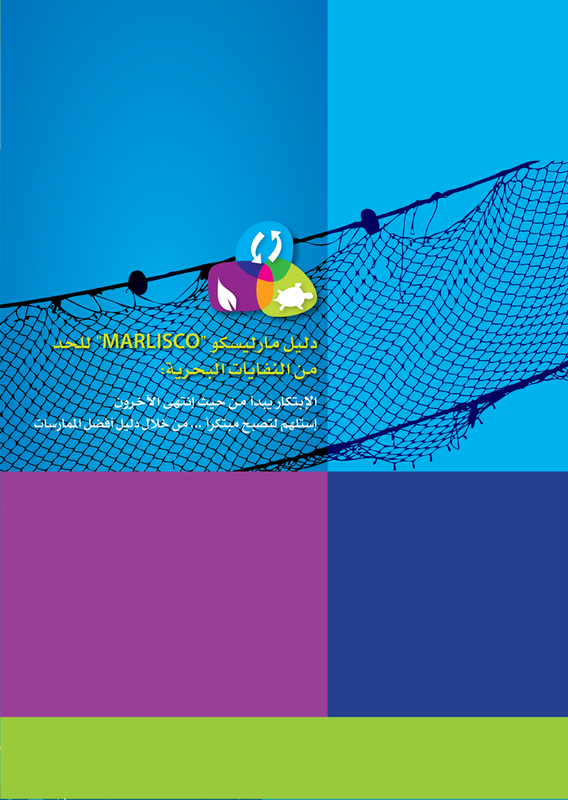 It is based on a collection of over 70 best practices for the reduction of marine litter, recorded from across Europe and the world within MARLISCO. An analysis of these best practices showed that they can be clustered in 14 categories, each representing initiatives with specific, and often innovative, characteristics. Using these 14 best practice clusters the Guide presents the main actions that can be taken by key stakeholder groups to address the problem of marine litter. It provides an overview of the main types of practices, gives practical examples in the form of case studies and points the reader to further sources of information and details.